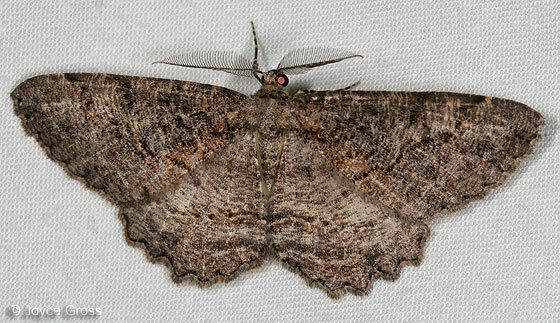 Geometrid. Came to UV light. Neoalcis californiaria is listed in this lepidoptera of the Angelo Reserve list compiled by Jerry Powell, so I think you are right.